Know someone who can’t live without purple? Give them something they don’t have! 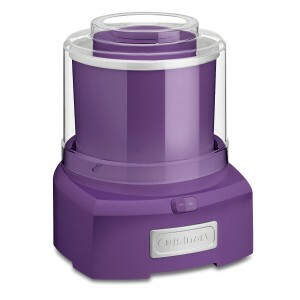 A purple ice cream and frozen yogurt maker!